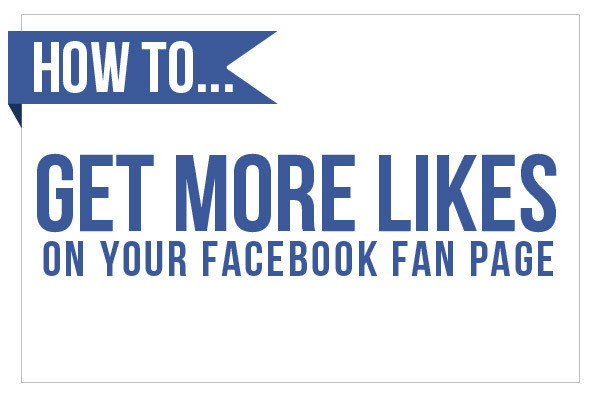 How to get more likes on your Facebook Fan Page. Who doesn’t want more likes, right? There are many ways to do this and engage your current and new fans. I like the Facebook Survey Appto do this. This app is known as a “fan gate” app. It allows you to create a gate for those who don’t like your page, and the only way to pass through the gate is to like you. Cool huh? Other apps that do this are Wildfire and Offerpop. This app is a great way to offer special deals to fans only, run contests, get more likes and engage with your audience. If a user doesn’t like your page, they will see the page above. After they Like your page they will be taken to your survey (below). You can designate questions and gather any information you want, so be sure to use this function strategically. After your new fan hits the submit button, they will be taken to the standard, “Thank you for filling out this form” page. If you upgrade to premium, you will be allowed to put whatever you want on this screen. This is desireable because you can use it to offer special discount coupons, provide special links etc. 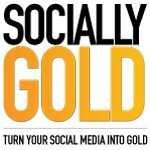 You could promote this on your website, in your email marketing or word of mouth. FYI – Don’t get bogged down on the number of your fans. If you have 5,000 but none of them comment, like, share or post your content, they are worthless. 500 fans who do all of those things are much more valuable.